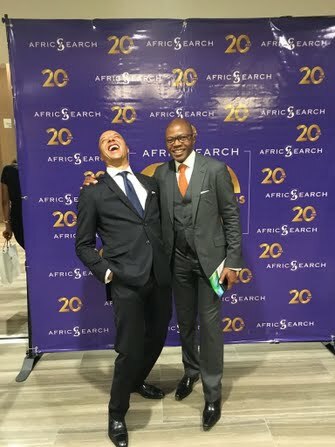 Joël-Eric MISSAINHOUN is Managing Partner and Executive Director in charge of activities of the AfricSearch office in Abidjan. For over twenty years, Joel-Eric has successfully been involved in projects and activities linked directly to Africa. For 5 years, he was employed as a lawyer (African Tax and Legal issues) at Ernst & Young in Paris. In that position he was involved in providing advisory services to multinationals and assisting several African governments. Joël-Eric has a Master Degree (DESS) in Banking Law, from La Sorbonne University in Paris, and is graduated from the Paris Bar school.